Happy Summertide everyone! 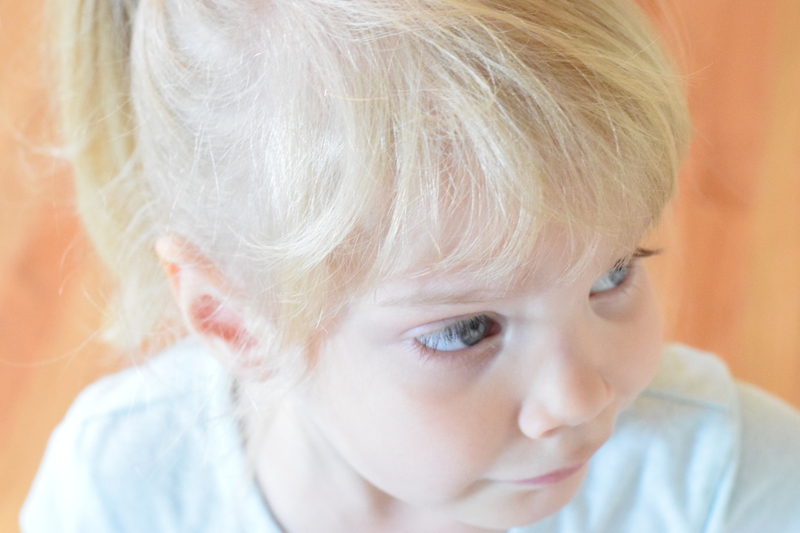 It’s been a full few weeks for me and thus…a lot quieter in my digital spaces. 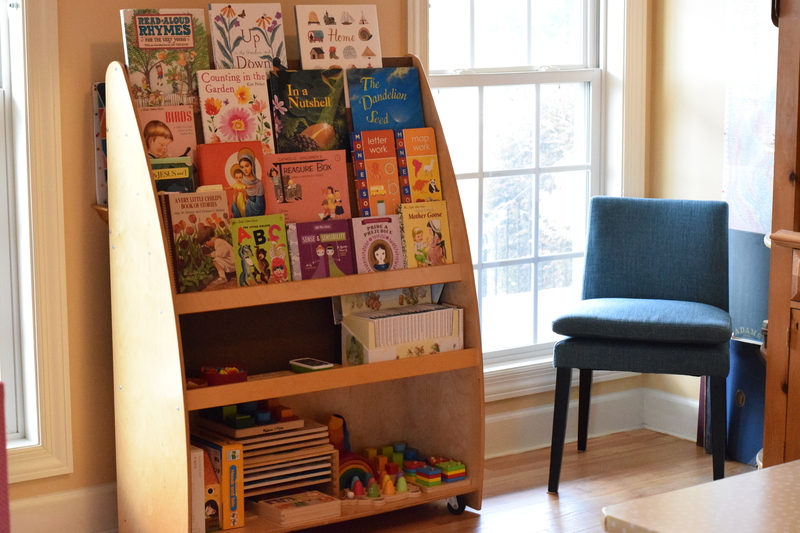 This morning, I thought I’d take a minute to pop in and visit for a few minutes and share a glimpse of my days lately! 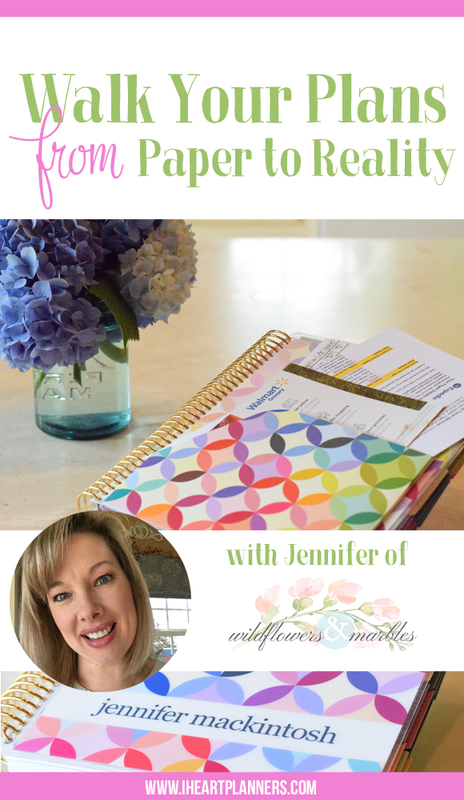 You can catch up with me over at iheartplanners.com today – Walk Your Plans from Paper to Reality! 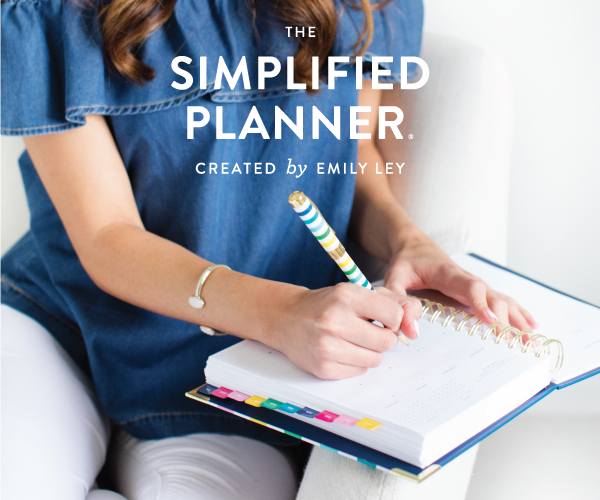 Laura invited me to share a little about my planning style! Let me know what you think! Thank you Kansas City for extending such a warm welcome, and thank you to the ladies that worked so hard to ensure that all the many details of organizing a conference were in place so that the weekend was a time of refreshment and inspiration for so many! With my friend, Katie D’Arcy, speaker coordinator extraordinaire! …off the list! This week: it’s cake!! It’s delightful seeing Sarah’s vision and plans…and being with her as she expresses and executes her vision! It’s a little like all her narrations I listened to for all of those years, and how I could see glimpses of her unique personality through those narrations. And now, I see more expressions through this! What a beautiful young lady she’s become, and how exciting it is to be alongside all of this! 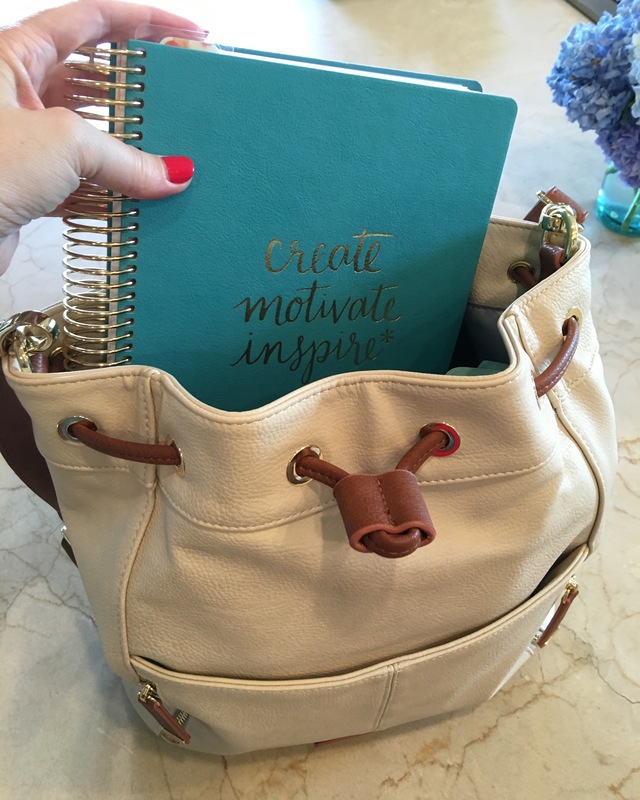 Below: this is me…frantically and excitedly tucking planning books in my bag as I head out to our meeting with the fabulous ladies of Rustic Elegance! It’s amazing and exciting to be planning 2017 already! Planning for next school year! We wrapped up a really productive year in early May and I’m working on next year’s plans already! I’ve got a preschooler, a 3rd grader, a 6th grader, and a 10th grader next year. 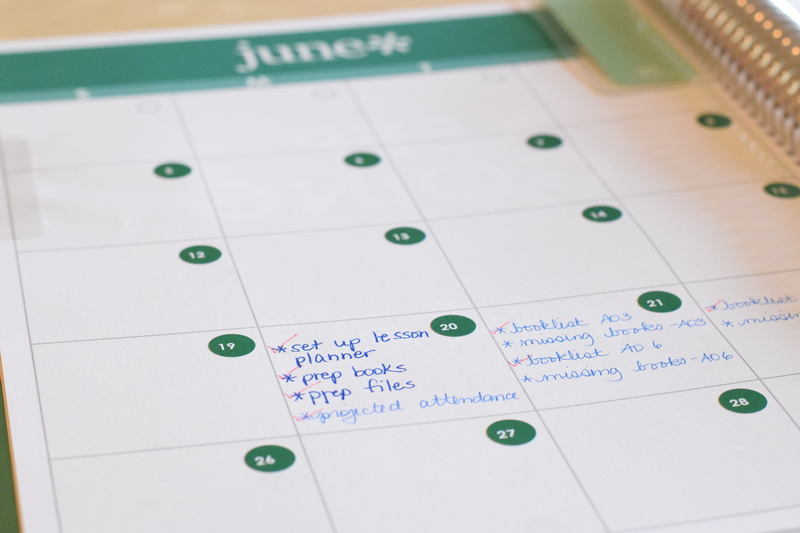 I’ll share a few sneak peeks of my new lesson planner and the bookshelves that I’m working on for next year. I’ll get a post together soon (I hope!) reviewing last year (9th, 5th, 2nd) and sharing plans and booklists from last year with you – it wasn’t all perfect, but it was really good!. 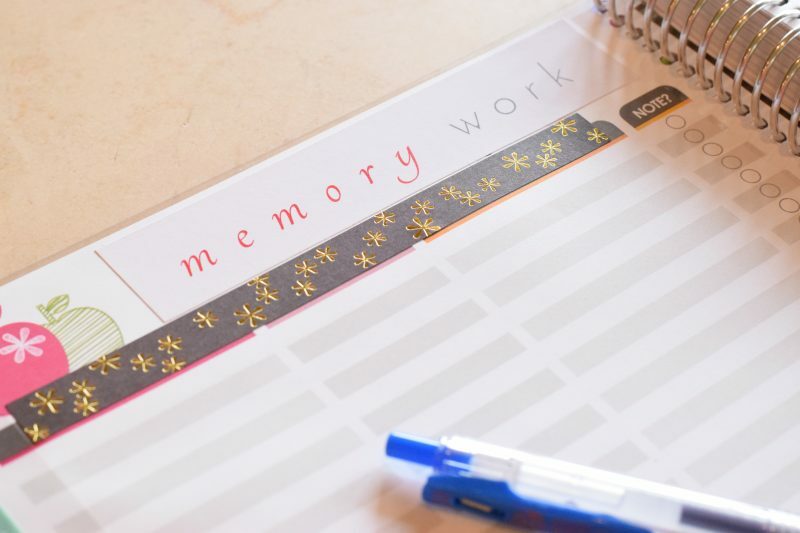 The beginning of planning – lists, lists, lists! 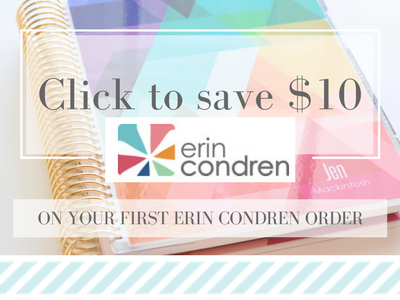 ABOVE: I’m trying to show you that I uncoiled and recoiled and now have an Erin Condren “franken-planner” teacher planner for my Morning Basket plans and all the administrivia I keep up with – LOL!! 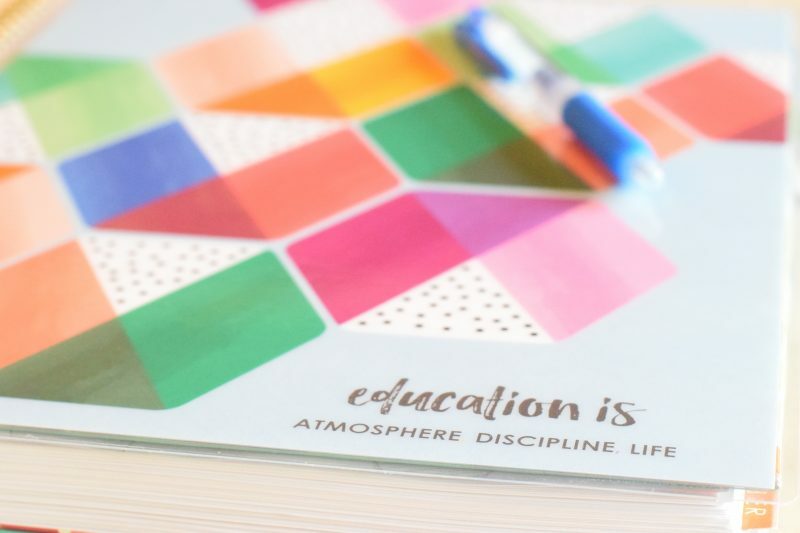 I moved the lesson plan pages behind each month, just like in the Life Planner (in the issued teacher planner, all the weekly lesson plan pages are together behind all the monthly spreads, which are kept together at the front of the better. 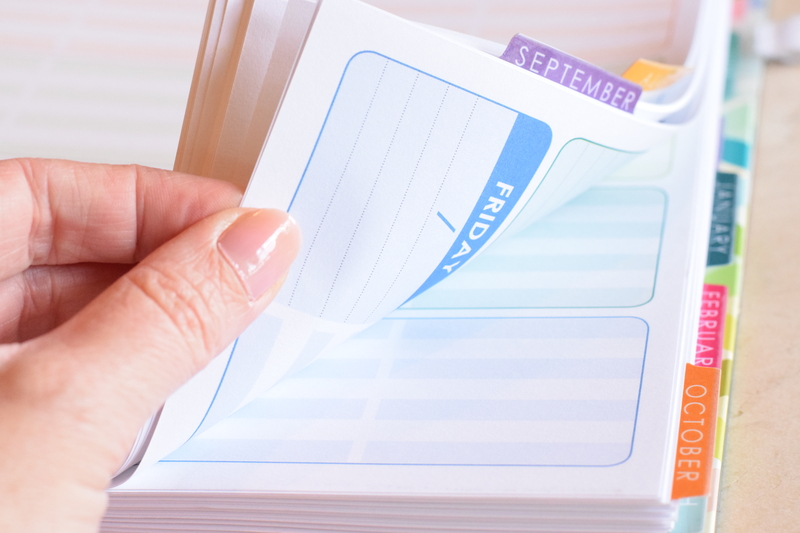 I like the planner MUCH better when the months and weeks mix! I’ll refresh the things I have set out for her each month. 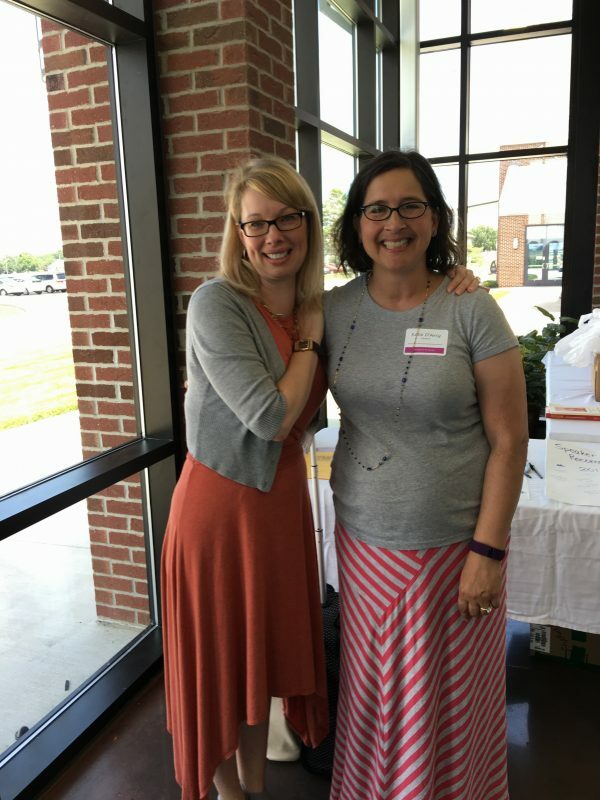 I’m flying up to Grand Rapids, Michigan to speak to a wonderful group of homeschoolers at their Grace Gathering Conference – that’s in July! If you’re a Catholic homeschooler in the Grand Rapids, MI area – go register! I’d love to meet you! And then there are the normal day-to-day things – like meals and menus, laundry and potty training, drivers ed and summer classes, birthdays and Father’s Day! Life is full! Back to work for me! 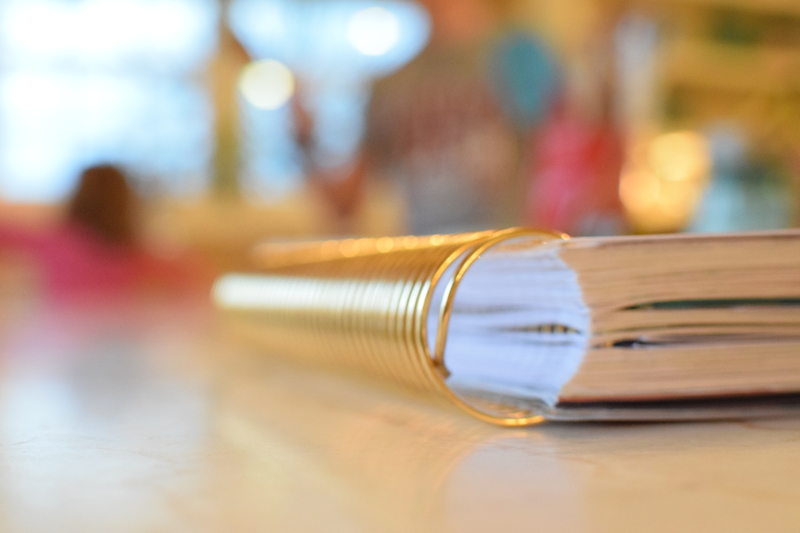 I’ll be back soon to chat more about last year’s homeschool books, plans, paper, pens, homeschooling high school, and life! Hoping your summer is underway and you’re enjoying it immensely! I’m so looking forward to meeting you and all the other ladies at Grace Gathering! You’re a blessing to us all! Thank you so much, Adrienne! I enjoyed it so much! Jen, I think this is my favourite type of post ~Love all of the bits and pieces. Thanks for sharing! 🙂 Maybe I’ll have to do a “This and That” post more often then! 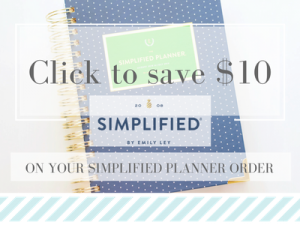 I’ve just found your blog through iheartplanners, and I feel like I’ve stumbled on a new, wonderful friend! (I’m trying to say that in the least creepy way possible. haha) I’m a fellow blogger and homeschooling mom of 4 (with #5 on his/her way). 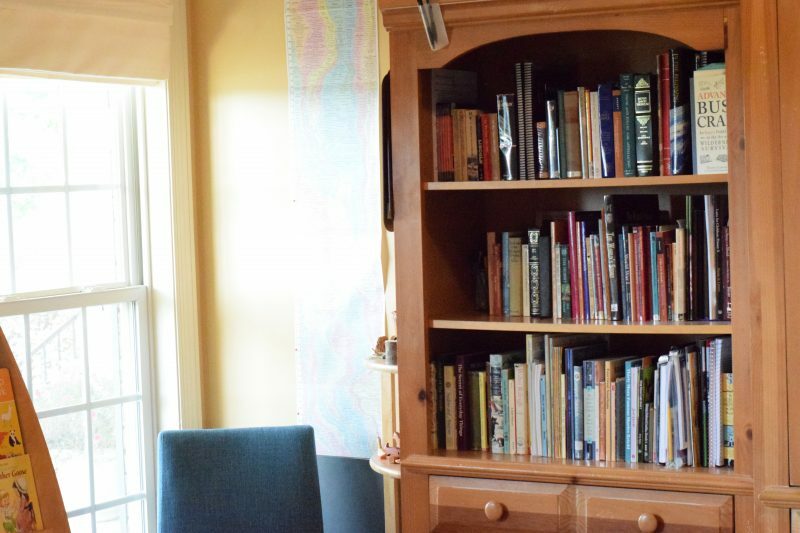 We’re pretty new to homeschooling though so I’ll probably be digging through your archives and getting all the tips and help I can. It’s great to “meet” you! How difficult was it to uncoil and then recoil the planner? I’ve got mine sitting here in front of me and I really like the idea 🙂 Might even be able to add a couple of my own things then too. It wasn’t that difficult. I watched a couple of youtube videos first, and I came away with two ideas – when bending the metal coil piece around it has to match up with the bend in the rest of the coil or it will rip pages as you recoil, and clip or rubber band your guts for easier recoiling. Those two things saved me. I did scratch my coil just a bit in using the needle nose pliers, but it’s on the inside so I can’t feel it, and it doesn’t seem to affect the turning of pages. I added lesson plan pages to mine (from another ECTP I got on sale), so it’s thicker and is just a bit too thick for the coil now. The planner is probably fine as it is, but adding any clear pocket pages, my notepad, my zipper pouch – anything additional – will put it over the edge. I’m kind of sad about that. Good luck! Overall, I’m glad I did it! I love the lesson plan pages behind my monthly pages!! As always love catching up with your doings. How exciting that you went to the Kansas Conference, and off to another one! So pleased you had a productive year, they’re the best. Well the other years have their own merit too. Can’t believe your next son is up to Driver’s Ed already! Our fourth child is about to hit the road on his own soon.